Ceremonies by Kellie have been so privelaged to attend some of the most wonderful weddings and ceremonies. 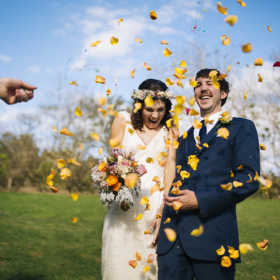 We’re so lucky to have access to such beautiful locations here along the Coffs Coast, which makes it easy to capture gorgeous images and videos of the occasions. We’ve put together a collection of some of our favourites within our image and video galleries, so that you can see what to expect when you use our services. 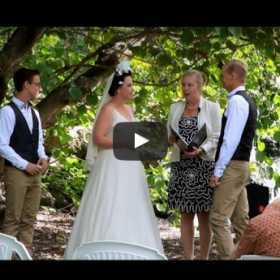 To find out more about Ceremonies by Kellie in Coffs Harbour contact us on 0429 539 706 or email us on kellie@ceremoniesbykellie.com.au.